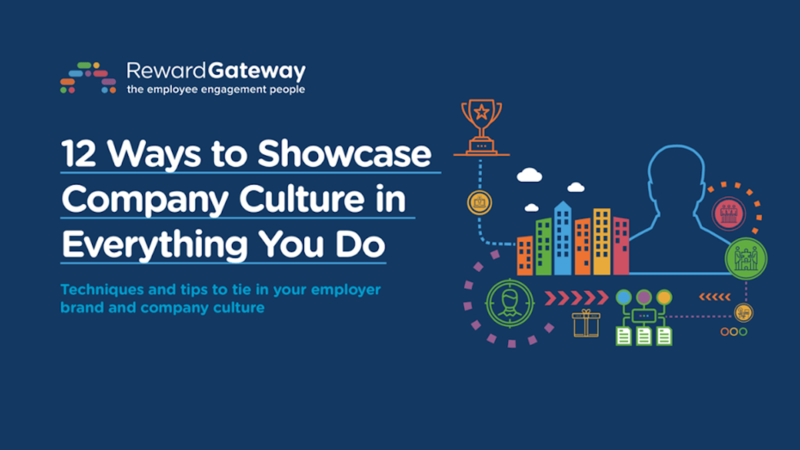 In this eBook, we'll show you how to embed company culture in everything you do while ensuring your people feel a direct connection to it., which is key to driving the business results you want to see. One of the things that makes my job really exciting is being exposed to some of the best companies to work for in Australia. These companies understand that culture means more than buying a ping pong table or bar fridge for the office, or printing posters about company values and sticking them up on a wall. Yes, all those things might help you express or strengthen culture, but on their own don’t say much to your people. Culture is your company’s personality – the shiny, attractive thing that excites a job applicant, or the special way of doing things that makes talented people want to stay. It’s the intangible part of your Employee Value Proposition (EVP) that sets you apart from a competitor. Here are some examples of Australian companies that are getting it right, and that I think we can all learn a little something special from. When Vinomofo launched their company mission, they encouraged everyone to bring a bottle of wine that was special to them, with the story of why told on a label that hung from the bottle neck. Their Head of Culture, Michael Ellis, explains, “Throughout the night people wandered around with their wine and we shared stories, we shared experiences, we shared memories. 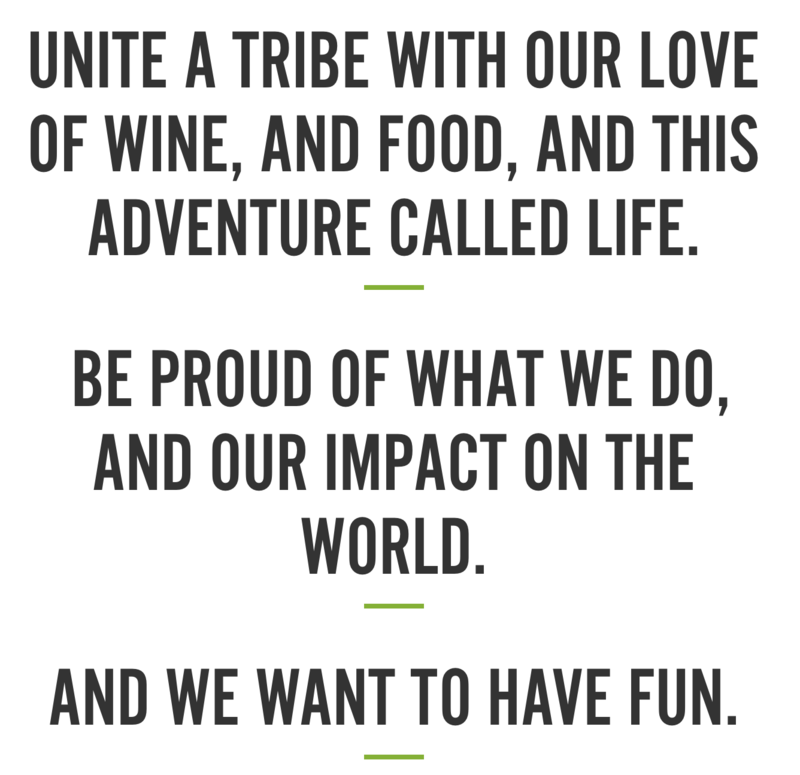 What that enabled us to do was to share the experience of our culture, not just the theory or the definition of what it is.” Mission is built into everything Vinomofo do – from the hiring process and flat organisational structure, to their office design. Canva’s vision is to “empower everyone to create and communicate,” and they do this globally, nailing the balance of accountability and fun. They hire experts in their fields, and encourage every employee to share their expertise and challenge ideas openly so that together, they find ways to work smarter and improve their product. At the same time, their offices are spaces where people share generously. Employees have lunch prepared by an onsite chef and are encouraged to eat together, people bring in board games or video games to play with each other, and kids are welcome to spend the day there. You might not expect a tech company to be awarded Australia’s Coolest Company for Women, but Envato has done exactly that for several years running. Its commitment to 100% flexible working is a key pillar for the company. Not only do they have a “start early, finish early” policy, but they also allow employees to work from overseas for up to three months each year – a benefit which works not just for their female employees but everyone, regardless of background, or family or mortgage commitments. Co-founder Cyan Ta’eed explains that changes to their work practices, recruitment process, performance management and leadership philosophy have all contributed to cementing their EVP and attracting top talent in the tech industry. Whatever they’re doing is working, as they recently announced they have more cash than they need to keep growing, and decided to make the unusual move of sharing its profits with its staff. “We define it by using the Hawaiian word ‘Ohana,’ which means family. In Hawaiian culture, Ohana represents the idea that families – related or chosen – are bound together, and that family members are responsible for one another. #SalesforceOhana is an entrenched support system that we nurture inside our company. And not just for employees, but also for our close-knit ecosystem of customers, partners and our community. In an increasingly competitive market, Salesforce sets itself apart by adopting a unique model called “V2MOM” (vision, values, methods, obstacles and measures) which tightly aligns the company’s leadership and strategy with individual employee’s goals. They provide employees a comprehensive, intentional professional development program (which includes quarterly career fairs, where specialist teams share what they do and how they have developed in their roles and the business) alongside benefits like generous parental leave, time to volunteer and give back to the community, and wellbeing programs, to show their commitment to the employee as a whole human being. Talk about a company that lives and breathes its values. To make magic for their customers (the kids using their toys!) Moose Toys employees embrace a fun and relaxed environment and use every opportunity to bring people together and stimulate both the mind and body. They’re offered an on-site gym, yoga classes, table tennis and yoga sessions during breaks, and are encouraged to look after their health, especially during busy holiday seasons. To encourage creativity (something a toy maker definitely needs!) the team can scribble their ideas on whiteboard walls and have a “no lunch at your desk” rule, because “great ideas don't always come from sitting in front of a computer”. They also hold bimonthly talks followed by an all-team lunch, as well as art exhibition visits and karaoke nights. 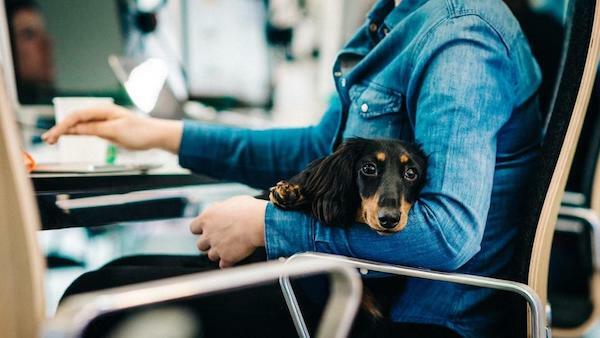 All these efforts encourage employees to strengthen relationships across departments, and help each employee see that at the end of the day, the company’s success relies on them. “The people are the highlight in our business – without them, there's no Moose,” their Senior Manager of People and Culture, Kate Zahra, says. Now that’s a lesson we can all take away when it comes to why we should invest in our employees! There's something for everyone to take away from these five examples of amazing culture — sometimes it just takes something intentional but simple to make a company shine and stand out from the rest. Jon Fulluck has spent the last 8 years guiding companies all over the world on their employee engagement journeys. When he isn’t showing people how to level-up their benefits and reward and recognition programs, he’s travelling around Australia or either snowboarding or playing tennis.